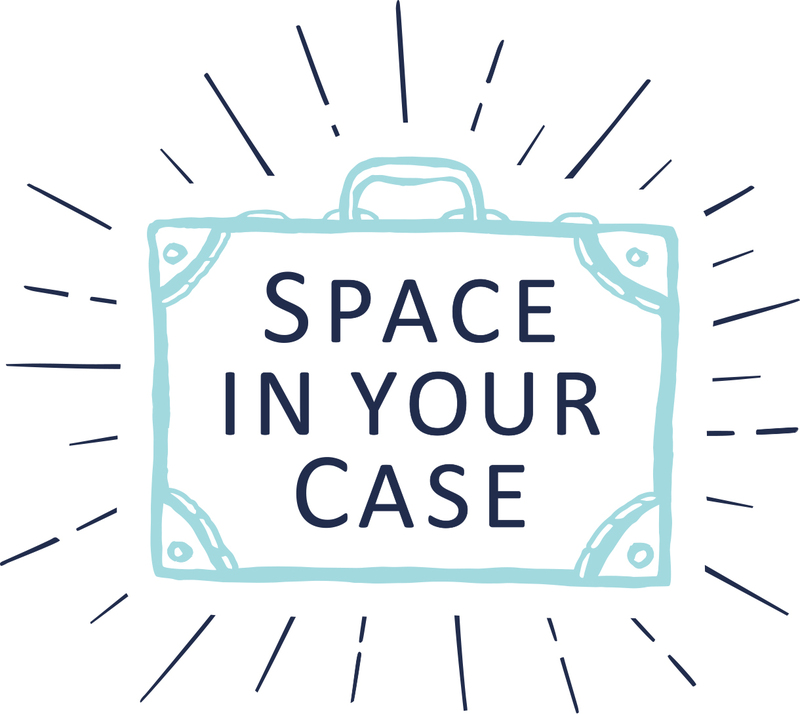 At Space In Your Case, we like to share tips we pick up along the way for making family travel and holidays as easy as possible. Let’s face it, when you’re travelling with children of any age, there are always going to be flash points which threaten to disrupt an otherwise wonderful experience. Often it’s as simple as carrying snacks for those moments when children just cannot carry on without fuel, or being flexible enough to change plans when boredom or tired feet kick in for younger members of the family. The trick, we’ve found, is planning ahead, and then taking advantage of the opportunities for spontaneity on arrival. Helen is planning a trip to New York with her 9 and 12 year olds, and has opted to take a CityPass for everyone, to maximise what they can see and do in a short time on such a big holiday. If you’ve not heard of CityPass, it’s a pre-paid booklet of tickets (or for some options there’s a mobile pass) for the key attractions in a city destination. Covering iconic locations like New York, Boston, and Seattle, the pass can save you up to 40% on standard ticket prices. Having one also means that you get to skip the queues at most places – and that’s something every family needs! Even better, for the Empire State Building, and Top of the Rock, they can visit twice in the same day, taking in the iconic views during the day, then returning the same night to see the lights of Manhattan in their full glory. CityPass really have taken the work out of planning a big trip with a family. They’ve vetted all the key attractions and compiled passes that tick off the must-see sights, without cluttering your itinerary with too many options, so you’re not left rushing to maximise your value. 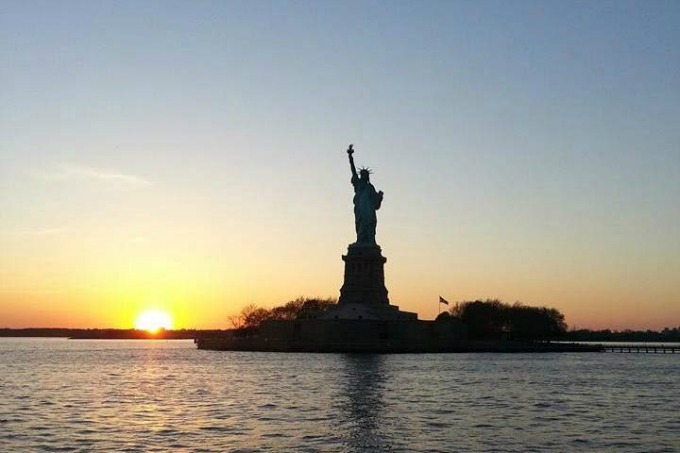 Alice, from Project Wanderlust, has done New York with her young children recently, and describes a very chilled out day using her CityPass to make the most of just 12 hours in the Big Apple! You can see which USA cities are covered by the CityPass by visiting citypass.com. Let us know if you’ve used one with your family, and tell us what you think! This sounds great. I have big dreams of an American road trip one day. I hadn’t heard of CityPass so I’ll have to look into this as it might cut some costs of my dream trip!